Following the release of January’s Show Me The Future Vol. 1, the illustrious Friends of Friends imprint will release a second volume of their introductory compilation series on August 12. Whereas Vol. 1 touched on the confluence between hip hop and dance music via artists like Dreams., Kid Smpl and Ryan Hemsworth, Vol. 2 trends in a decidedly house/techno direction, featuring the likes of Octa Octa, The Cyclist and Coyote Clean Up. For our first taste of the comp, we’ve received The Cyclist’s “Daisy Spiral”, by far the most direct, hard hitting track we’ve received from FoF, or even its dancefloor friendly sister label Young Adults. 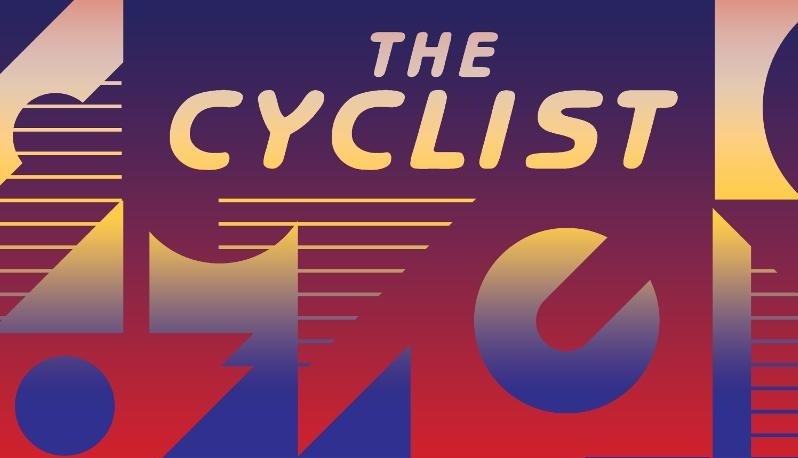 The Cyclist has built a reputation for releasing lo-fi, often un-danceable techno on Leaving Records, but “Daisy Spiral” walks the line between reverent Chicago house and the analogue techno manipulations of fellow Brits Surgeon and Kowton. If clunky, metallic British techno isn’t really your thing, then “Daisy Spiral” should have enough funk to delight. On the other hand, if the Chicago house revival comes off as derivative and boring, then “Daisy Spiral” should offer enough in the way of gritty sonics to keep you engaged. Overall it’s an impressive outing that represents a new direction for both artist and label. Hit the jump to check out the full Show Me The Future Vol. 2 tracklist and stream “Daisy Spiral” below.